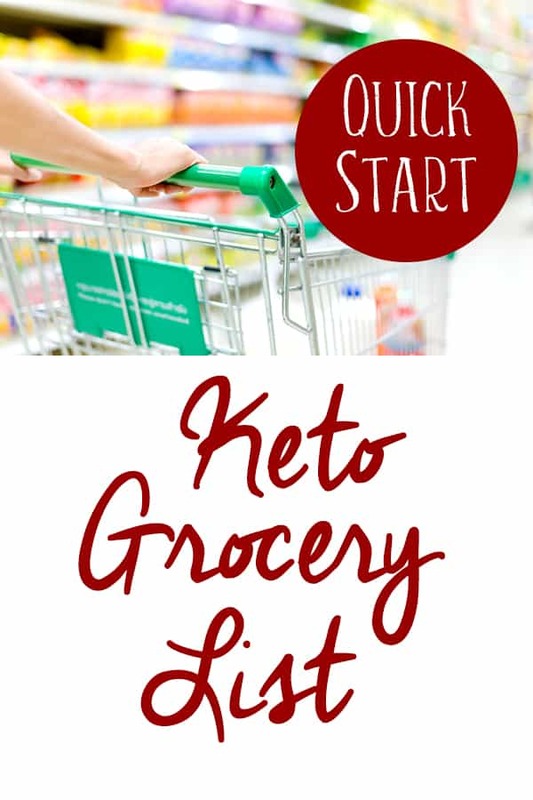 This keto shopping list printable will ensure you have enough food to get started while you form a weekly meal plan, figure out what to buy for keto online, calculate your macros and join a supportive keto Facebook group. Once you’re ketoing like a pro, check out my Instant Pot Keto Recipes to help you plan ahead and stay on track. 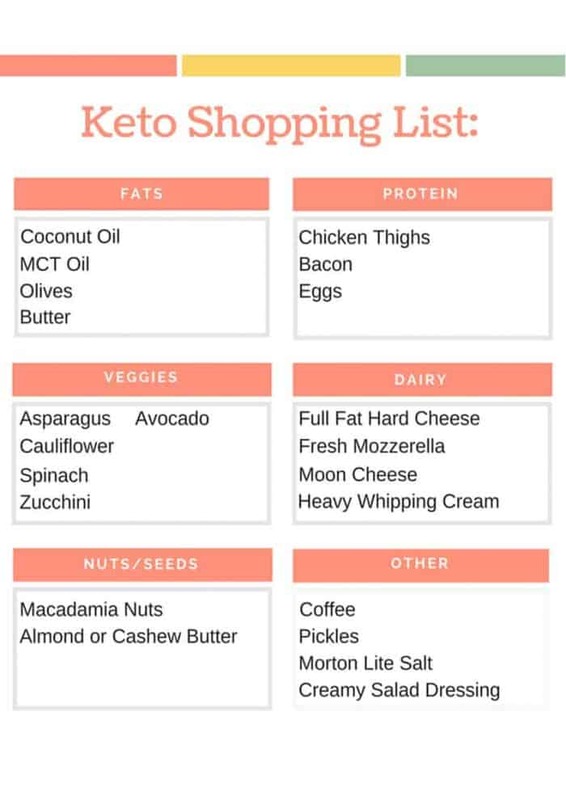 Click the image below for your keto shopping list printable. You may also find my What To Buy for Keto? post helpful for tools and food to purchase online. Once you get some momentum going and decide that keto is the right choice for you, check out these keto freezer meals to make things even more convenient. « What To Buy for Keto?